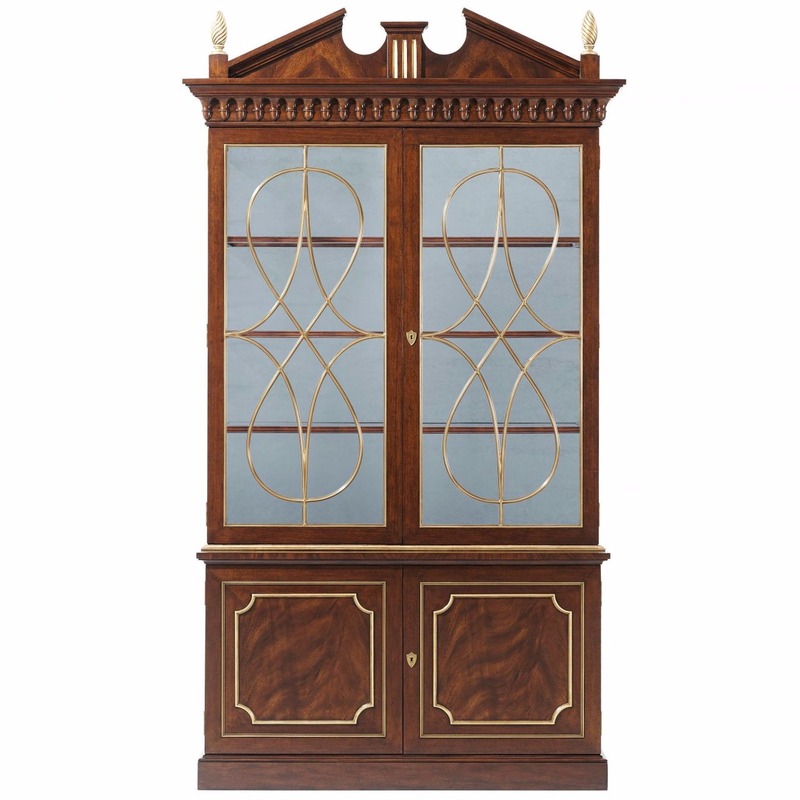 A mahogany and swirl mahogany veneered display cabinet, the broken architectural cornice flanked by gilt pine-cone finials above a carved cornice and two brass astragal glazed doors, enclosing three mahogany framed glass shelves against a mirror back, above a panelled door cabinet base with gilt details enclosing an adjustable shelf, on a plinth base. 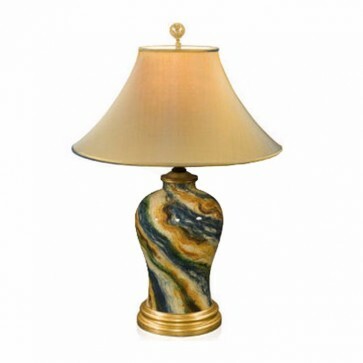 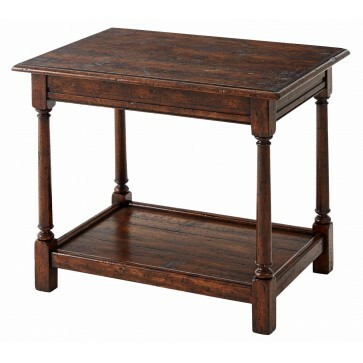 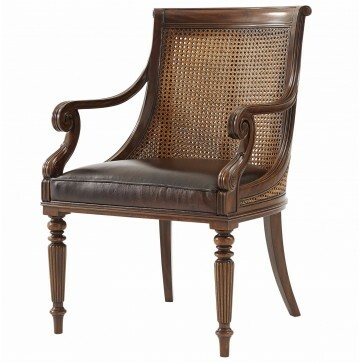 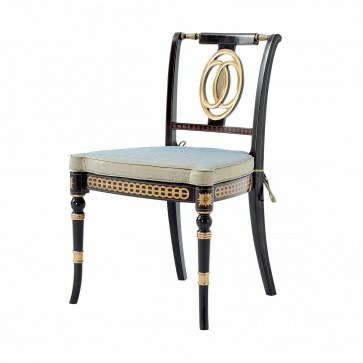 Brights of Nettlebed is proud to present this item, which is part of our Althorp Living History range. 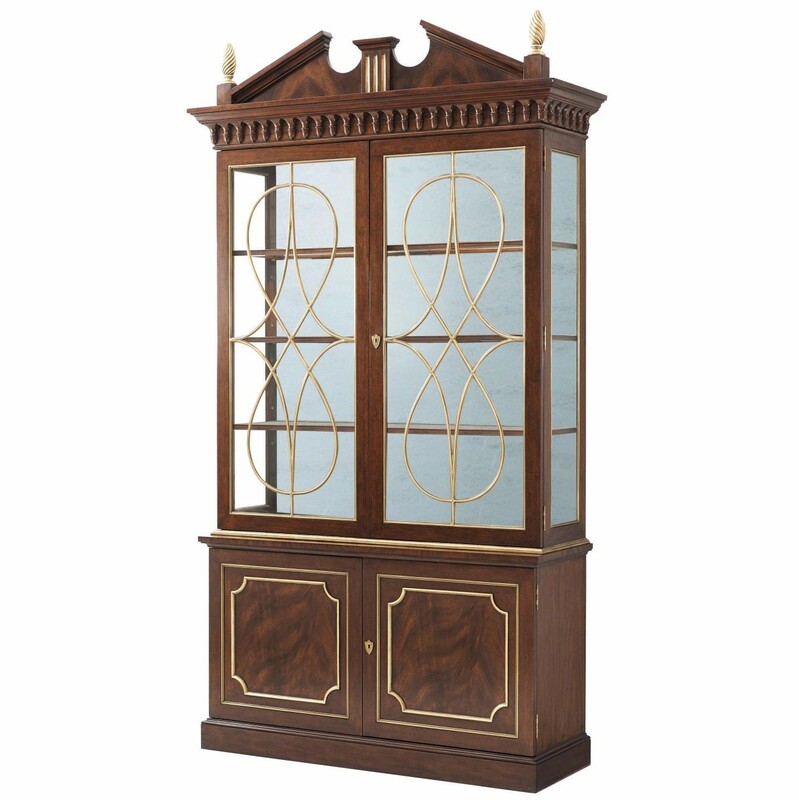 The A mahogany display cabinet is £10,940 to purchase and can also be viewed in your nearest showroom as well. 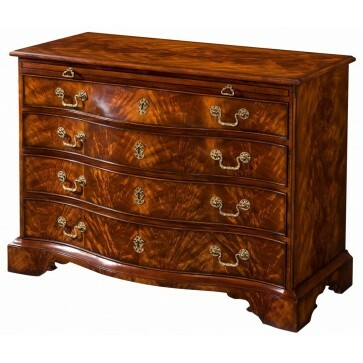 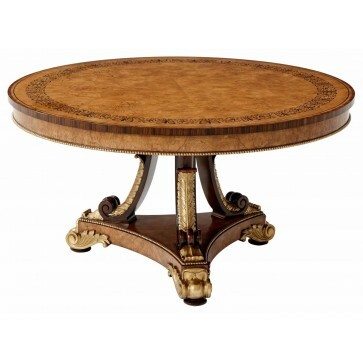 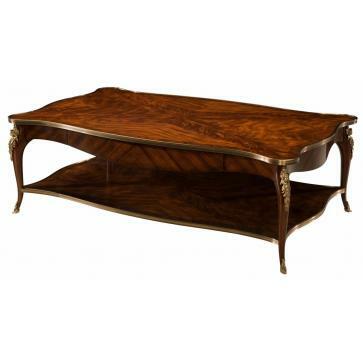 Brights carries a large range of Althorp Living History and other bespoke pieces can be commissioned on request. 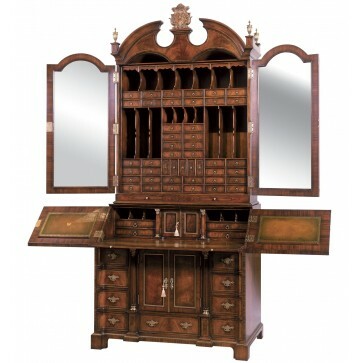 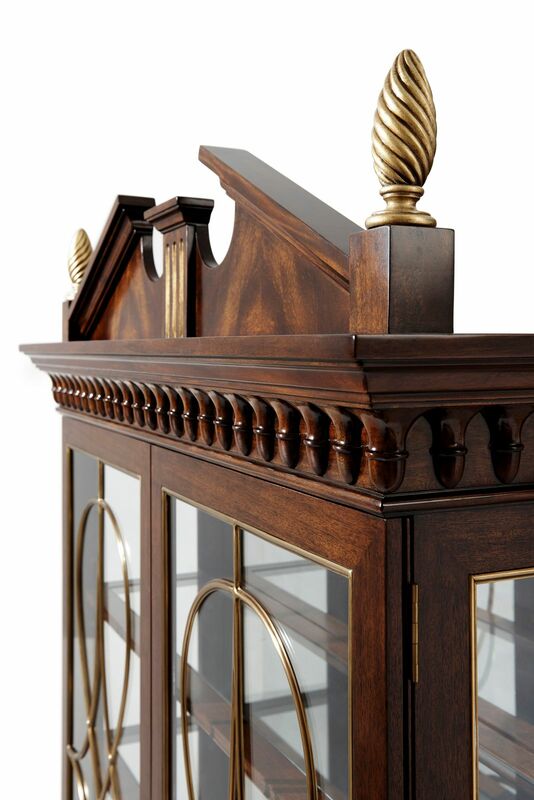 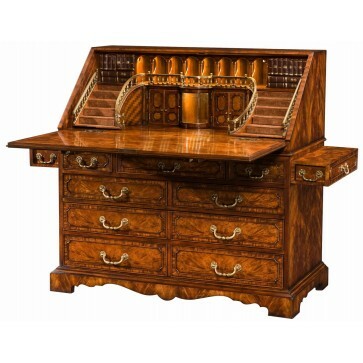 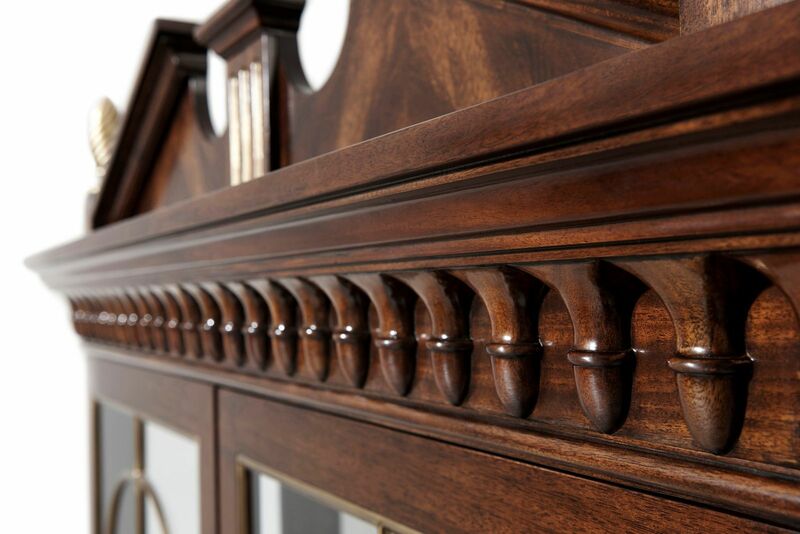 If you like more information on the A mahogany display cabinet, please do not hesitate to get in touch with us!